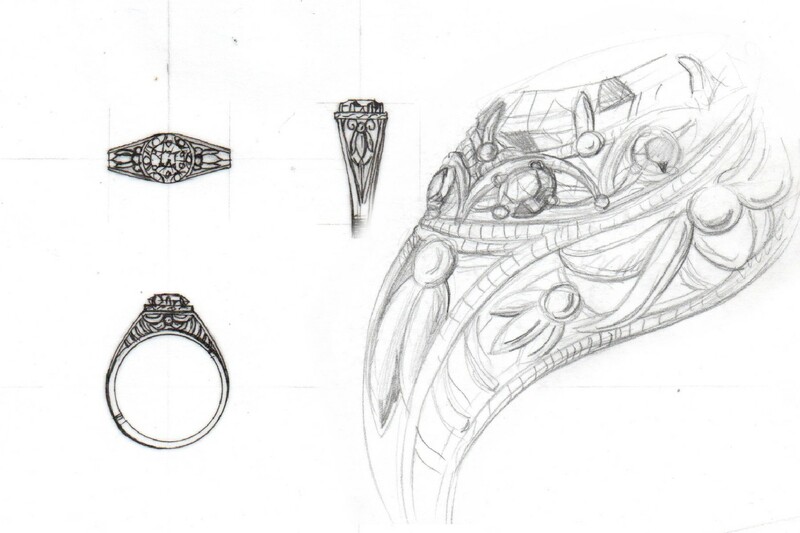 Handcrafted From Sketch To Finish! See what I have created for others in the gallery below. Contact Us when you are ready to create your own work of art! "Uniguely Crafted Jewelry For The One You love!"